Amarabi Seasonings and Marinde is a unique blend of traditionally used herb and spices, locally found in Belize. It is a complete seasoning, flavorful, consistent and ready to be used on poultry, beef, pork, seafood and other meats. One of the features that make Amarabi’s products unique is the 100% Natural no MSG element. 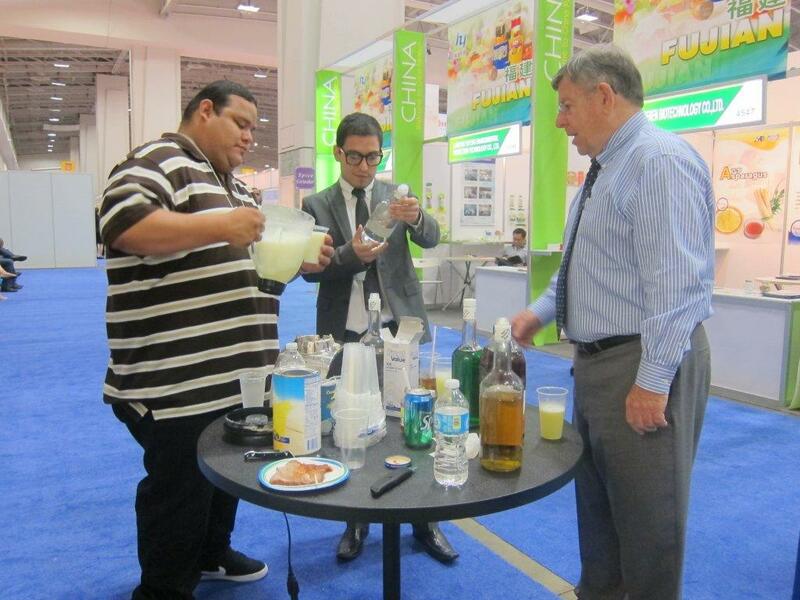 The business is owned and operated by Mrs. Laura Raymond, who became a client on May 3rd, 2013. Through SBDCBelize Ms. Raymond managed to register her business name. She also received guidance in areas of product labeling-as per national standards. The Label has been approved by the Belize Bureau of Standard. Ms. Raymond has received guidance and advice on intellectual property rights- trademark, and on Good Manufacturing Practices (GMPs) and Standard Sanitation Operating Procedures (SSOPs), two certifications that are critical to ensure food safety in agro-processed goods. Through the assistance of SBDCBelize, Ms. Raymond applied and was selected to form part of the Regional Entrepreneurship Project for SICA Region. During the months of May-September 2013, Ms. Raymond, successfully participated in 2 three days trainings “Business Model is using Lean Canvas”, and “Product & Market Research”. She received a grant as Seed Capital which has enabled her to finalize a first draft of her product label, and develop marketing collateral to increase promotion and sales. Key outcomes have been increase of sales and improved products. 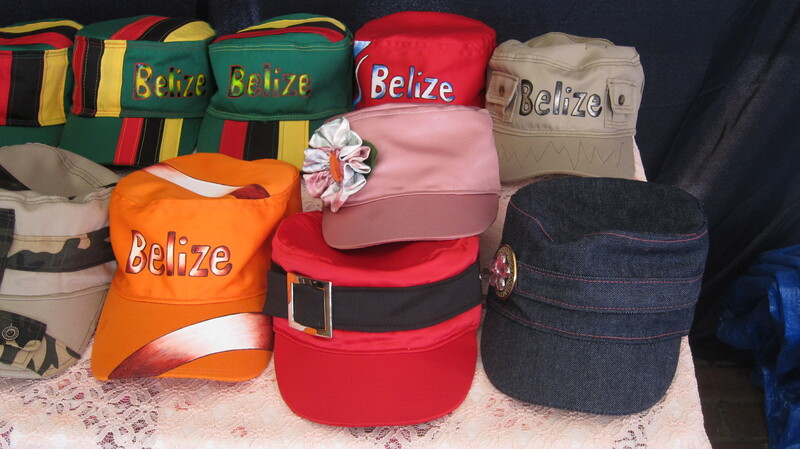 Currently, her products are currently being sold in San Pedro Town, Belize City, Orange Walk Town, and City of Belmopan. 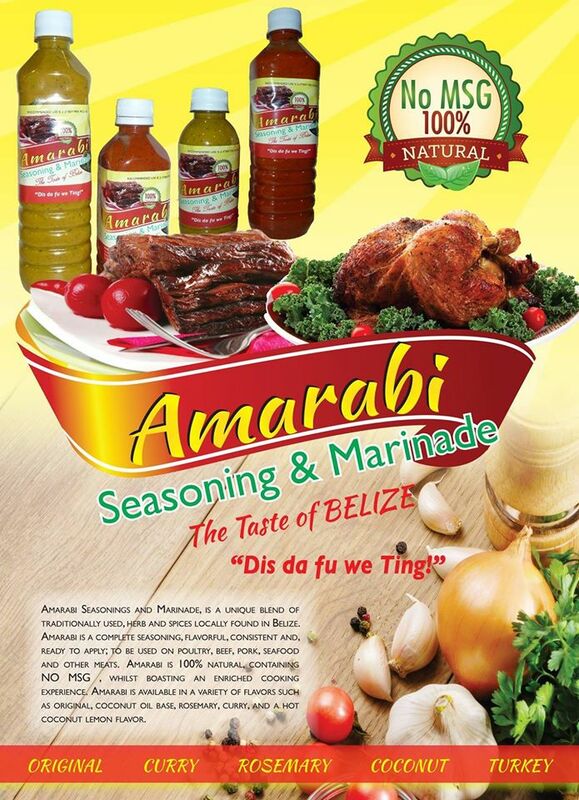 Contact Amarabi today for your choice of Seasoning & Marinade! Marketing and sales teams need to work together for business success, but do sales really support your marketing programmers and are you achieving the best results possible? This Workshop could be for you!!! 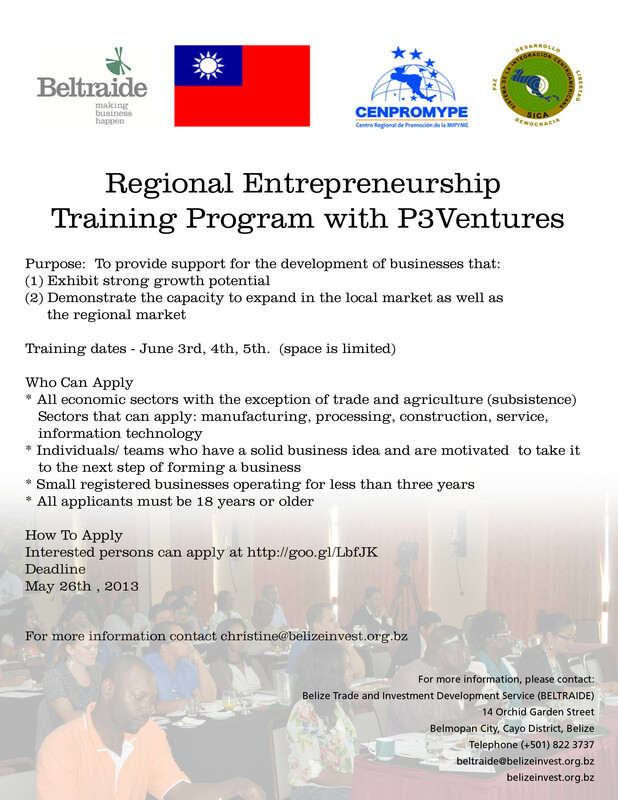 Marketing and Sales, May 15th, 2013, 9am to 12pm at the University of Belize, West Landivar.